The Trailblazers bring back six lettermen and hope to make a run at a state meet berth. 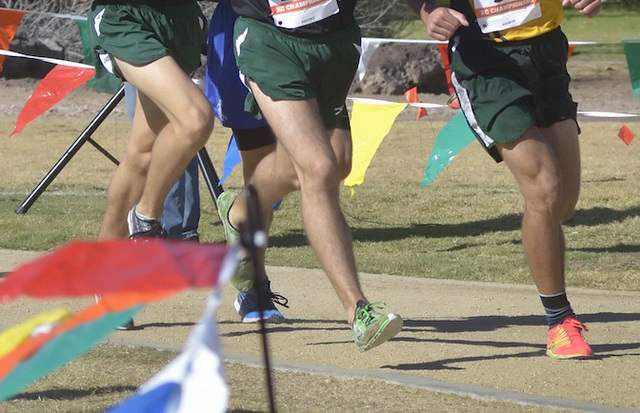 Outlook: Kedrowsky narrowly missed out on a spot in the state meet last season after finishing 22nd in the Sunset Region meet. He leads a group of six returning lettermen for the Trailblazers. “The team looks to be strong as they develop through the 2017 season, Barry said. “The key is to understnd the concept of team and working hard for each other to have the best team we can.